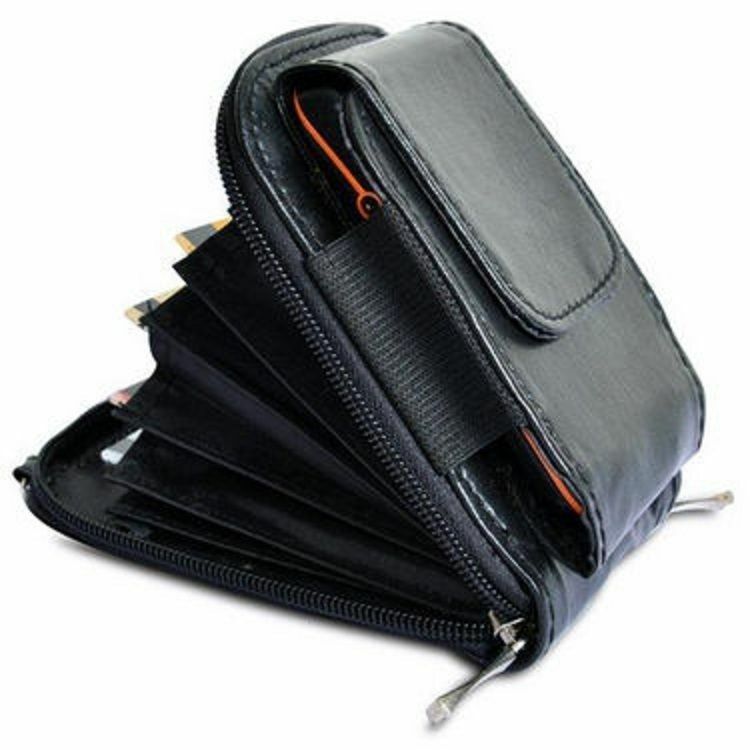 Frantically searching for your cellphone in your purse when the phone is ringing, and missing the call when you finally find it; does the scenario sound familiar? 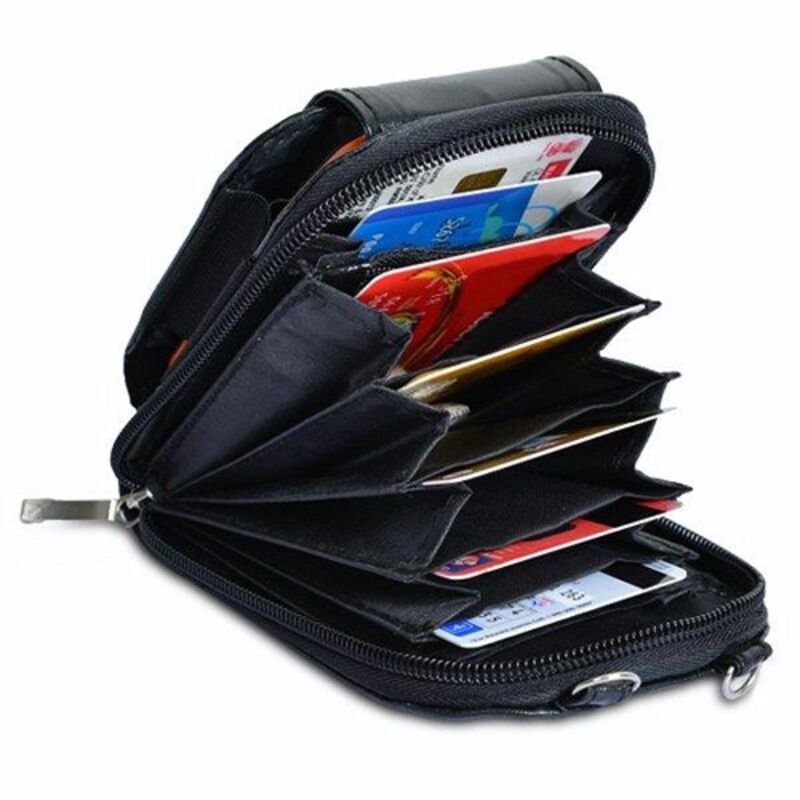 Well then, you need the Kawachi cellphone wallet to make sure that you no longer have to dig out your phone from your purse. 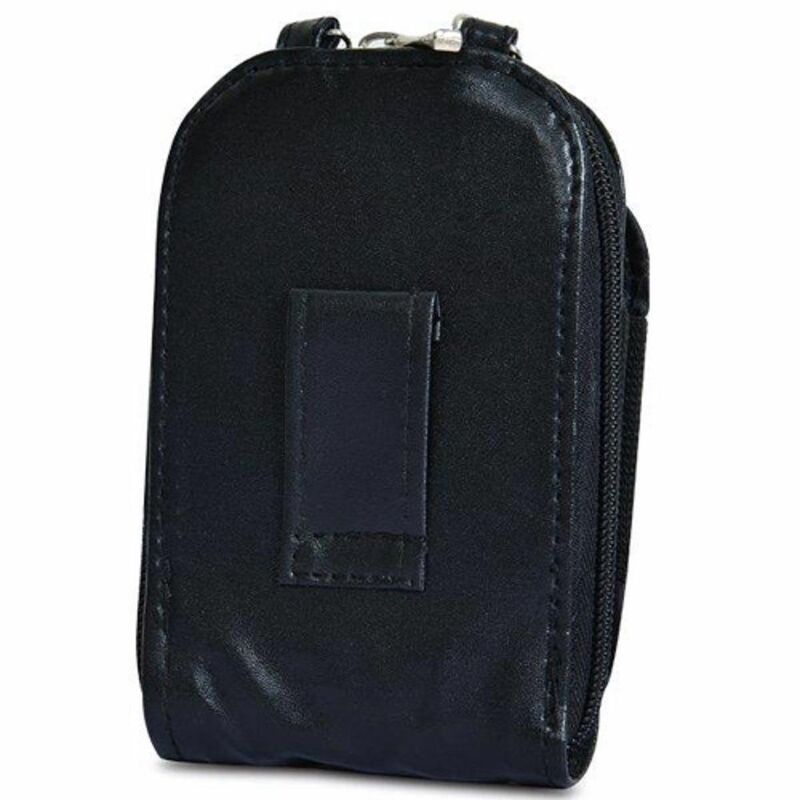 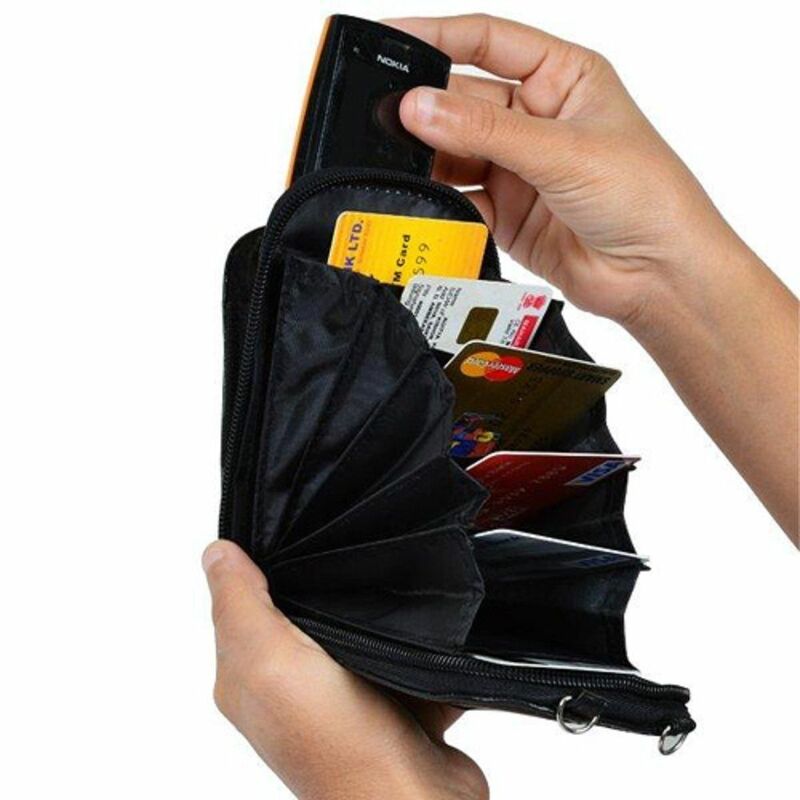 This cellphone wallet not only has a separate slot to put your cellphone, but also has plenty of slots for credit cards and money. 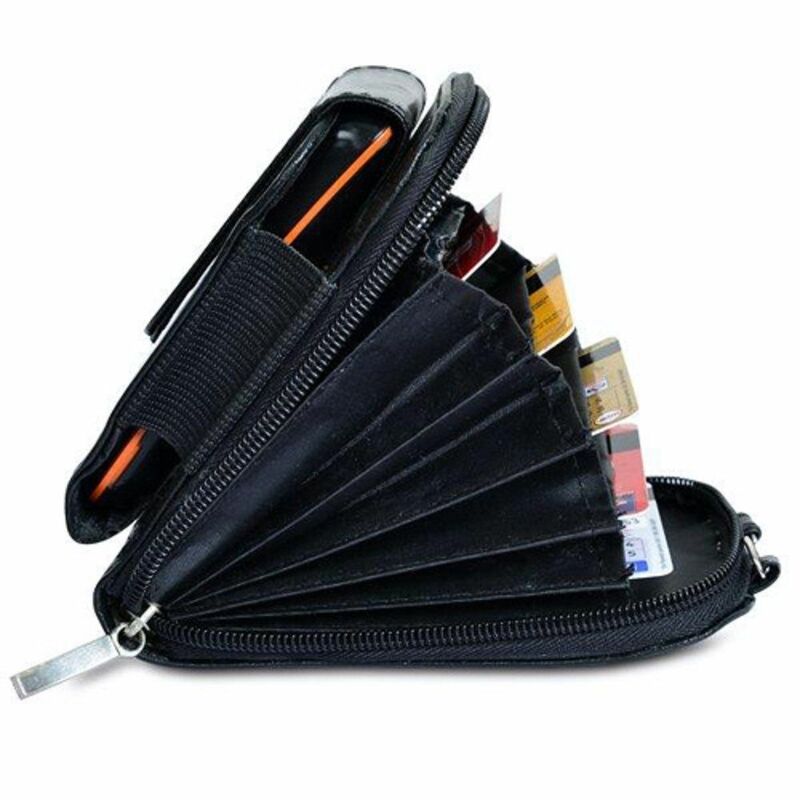 It?s so spacious that you can even fit in a lipstick or two or a compact mirror inside. 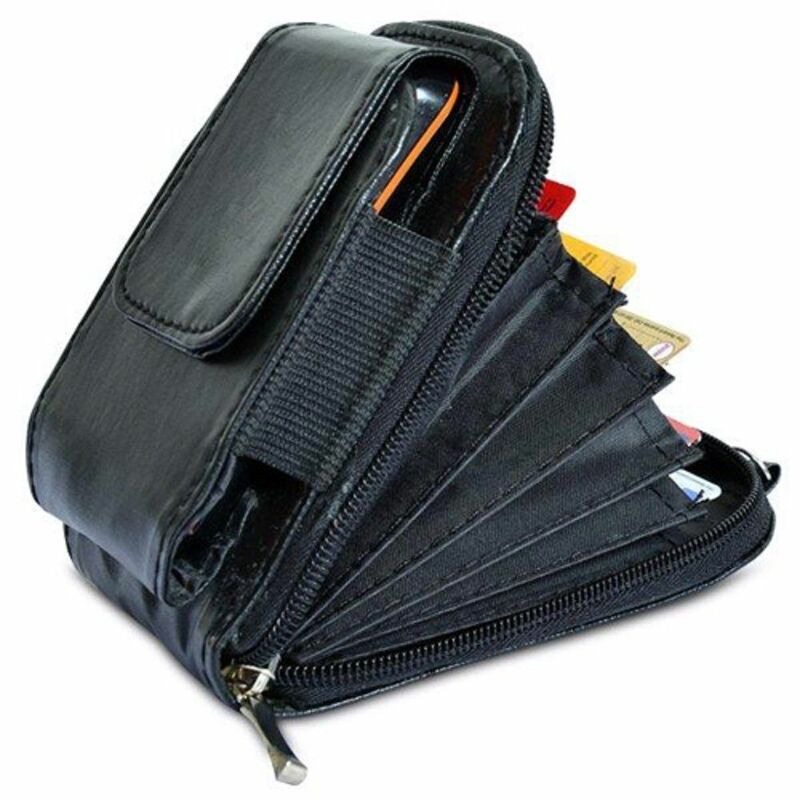 Also holds cash, keys, ID cards etc. 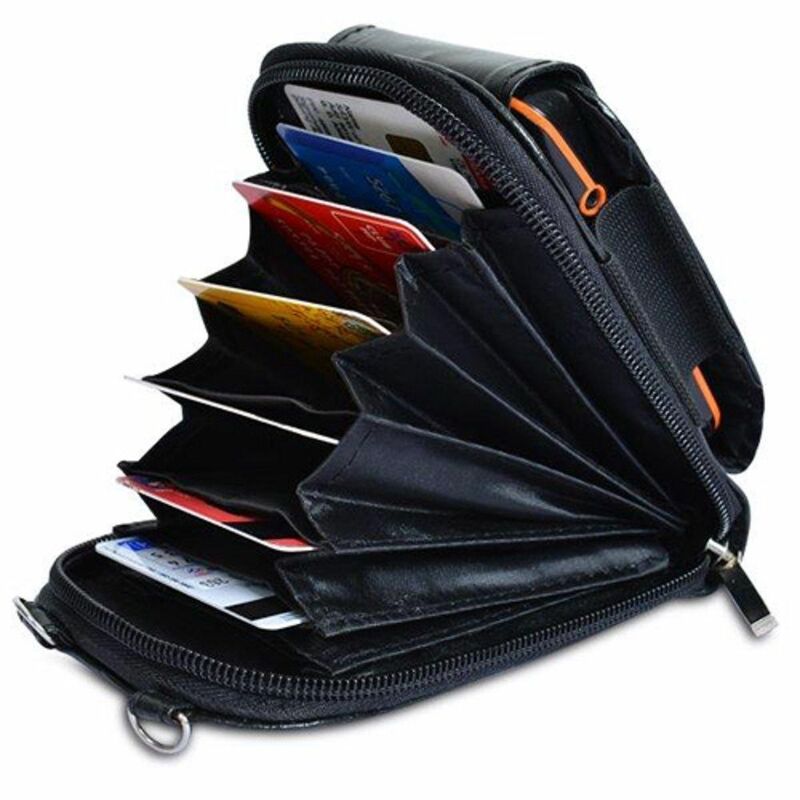 Note: You can't carry 3.5inch or Higher Screen Size Smartphone/Mobile in this wallet.